Electric car charging completely changes how people "fuel". 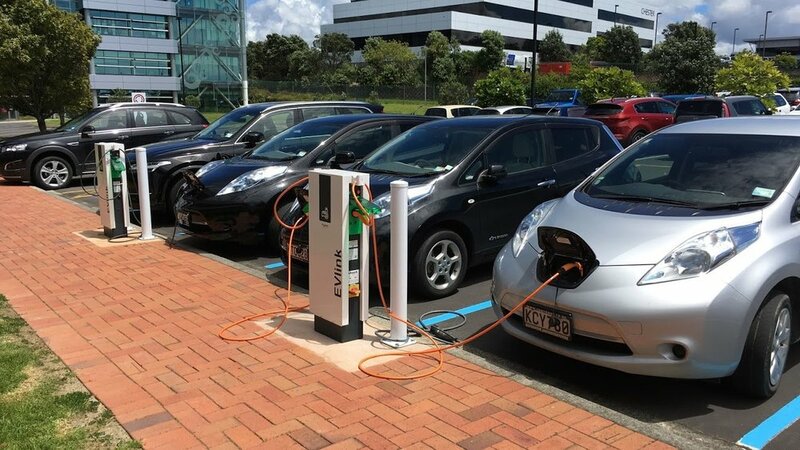 Rather than going to a specific location to charge (eg petrol station), electric car owners can charge anywhere that has electricity. There are two places EV drivers charge the most: at home and at work. Whether you're an employee looking to have your work provide EV charging, or an employer looking for an edge, we can help you. The future is electric. With their common use being frequent, short trips, business fleets are ideally situated to reap the benefits of the electric vehicle revolution.